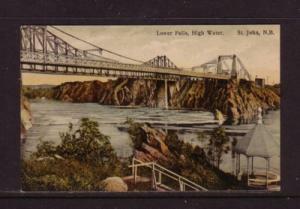 Linen era postcard showing Municipal pier Looking Towards City Park, Panama City, Fla. 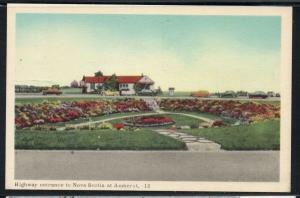 Published by Asheville Post Card Co, P.C. 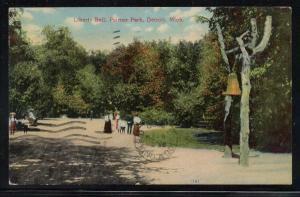 20 . Free shipping on purchases over $50 to Canada and the USA. Canadian customers - I pay the GST/HST. 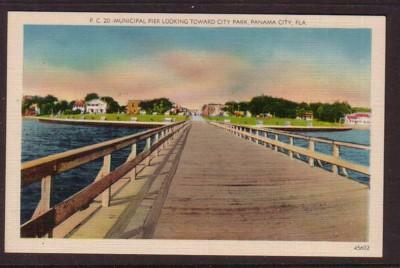 Linen era postcard showing Municipal pier Looking Towards City Park, Panama City, Fla. 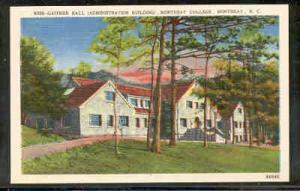 Published by Asheville Post Card Co, P.C. 20 .